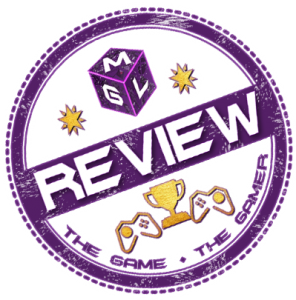 TV on MGL is part of the MGL Entertainment Lounge, where we go beyond gaming to talk general entertainment. Much like the gaming genre, there is more than one dimension to everything and gaming influences TV and TV certainly influences games. Quantum Break, Defiance and Game of Thrones are just a few games that directly impact on both the game world and Television world and there is more to come. Here we’ll look at gaming inspired Television and shows we love to talk about too.